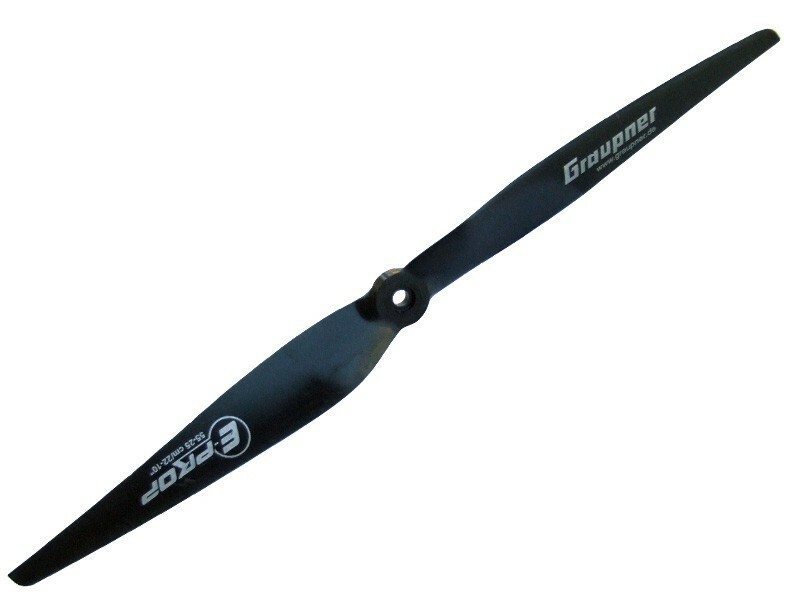 Graupner 10x5 Propeller Set. 1 x CCW 1 x CW props. These props will slot straight on to the DJI 2212 920 Kv motors used for the Flame Wheel F450 and F550. They don't come supplied with the inserts / adapters for the smaller shaft sizes on non DJI motors. Excellent product, described in many RC forums as a great replacements for the DJI F450 stock props. Very quick delivery and excellent packaging from BYOD. Martin at BYOD has been super helpful in getting me up and running and his products arrive fast and prompt through the post. Would highly recommend him.